We are pleased to announce the Birmingham edition Bring Your Own Beamer (BYOB), taking place on Friday 16th March at VIVID as part of Flatpack Festival. BYOB is a series of one-night exhibitions where artists are invited to bring their own “beamers” and explore the medium of projection by creating a collaborative happening of moving light, sound and performance. We are looking for submissions of original video artworks to be looped throughout the night. Deadline for submissions is 24th Feb. 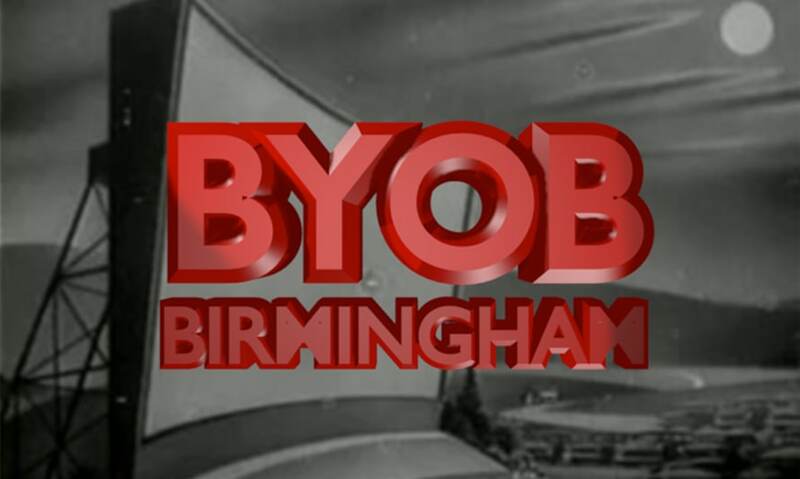 If you're interested head over to the BYOB Birmingham tumblr to sign up, or follow them on twitter. Bigup to Antonio Roberts and Pete Ashton for getting this off the ground - it should be quite a spectacle! ...And while we're on the subject of submissions, also keep in mind the Five Stories High event on the last day of the festival. We're still looking for storytellers - deadline 1 March.